Ability to extract website links from multiple files. Ability to compare website list with another list. 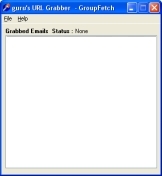 Download URL Grabber 1.0 now!